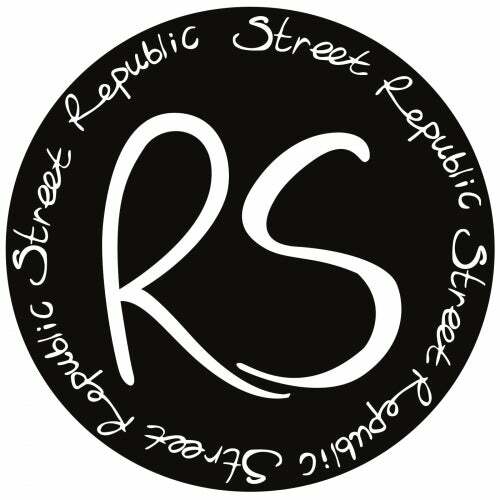 Hello, Republic Street friends! 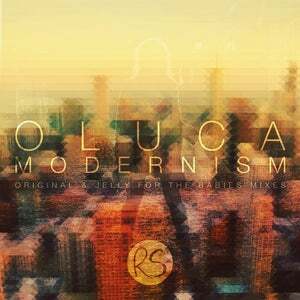 This is new release for you by our Japanese artist Oluca. Oluca is a very talented artist who works in such styles as Deep and Progressive House. His tracks are melodic and deep in its atmosphere, which he demonstrates in "Modernism". This is a deep and smooth track that I want to listen to in any mood and any company. Also in the release there is a remix by Jelly For The Babies. This is a stunning and popular Deep and Progressive artist. He releases tracks on labels such as Ballkan Connection, Kommunity, Spring Tube, Heavenly Bodies, Visceral and many more. Remix on "Modernism" is the actual sound of our time and good mood that remains of the original track. Enjoy the music of our artists!